CHEW'S GROUP LIMITED (5SY.SI) has changed the issuer name / code to ONEAPEX LIMITED (5SY.SI) with effect from 2019-02-07. 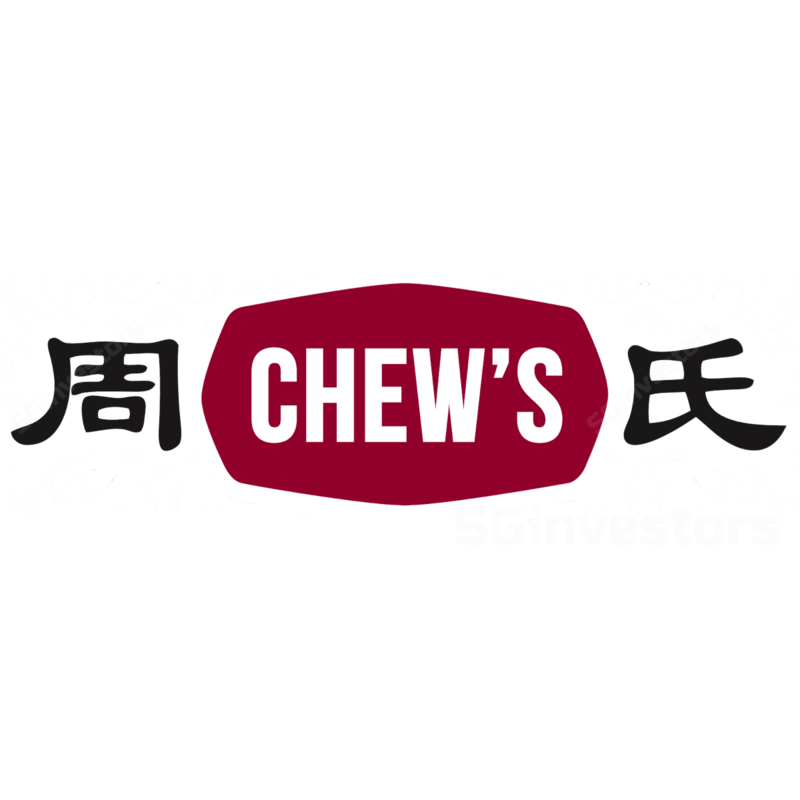 COMPLETION OF DISPOSAL OF SUBSIDIARY - CHEW'S A-TECH ECO-FARMING PTE. LTD. DISPOSAL OF SUBSIDIARY - CHEW'S A-TECH ECO-FARMING PTE. LTD.